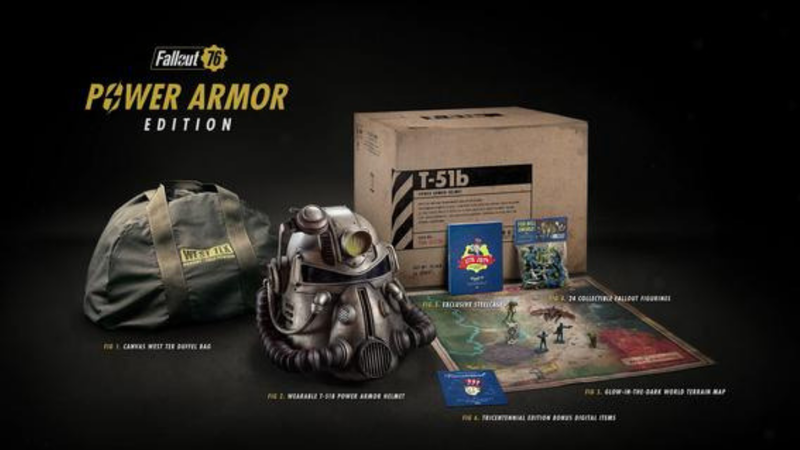 Bethesda have announced that they are willing to replace the bad quality and much complained about nylon bags for canvas ones in an attempt to please fans that brought the Armour edition. Fallout 76 has had a rocky start to say the least and the full review from us can be found by clicking HERE. Armour edition owners will need to visit beth.games/2QDropM and submit a ticket by January 31st 2019 and then they will arrange to have a replacement bag sent out as soon as they are ready. The full statement can be found on Twitter by clicking HERE.